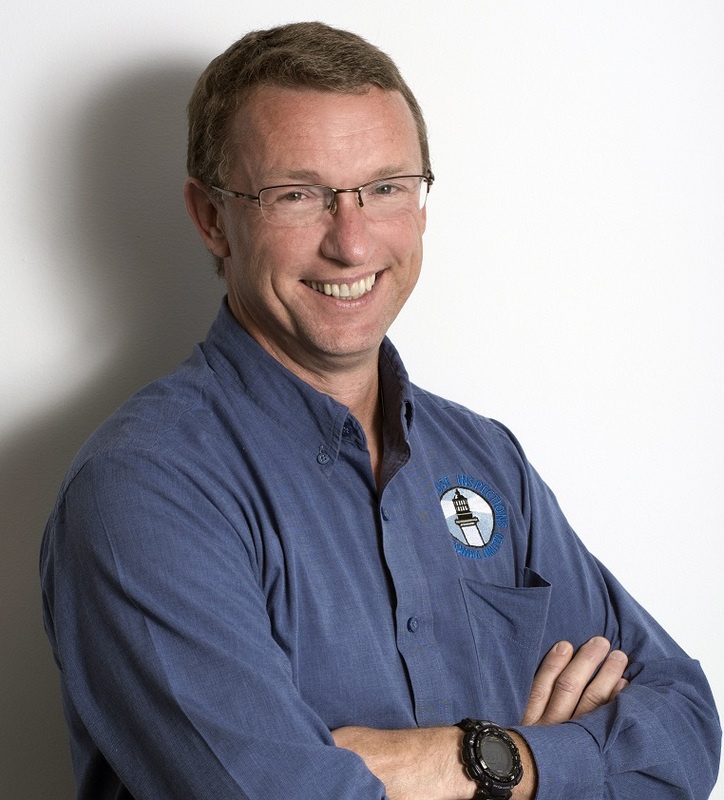 Tim has been a successful Certified Home Inspector with Lighthouse Inspections for over 5 years and brings years of experience in renovation and customer service to this position. He has continued to maintain certification through both Lighthouse Inspections and InterNACHI (The International Association of Certified Home Inspectors) throughout this period. Both certifications require adhering to strict standards of practice and code of ethics, as well as ongoing educational training. Tim is also a Level 1 Certified Infrared Thermographer, an intensive training and evaluation for the proper use and interpretation of findings with the Infrared Camera. It was our approach to home inspections that originally drew Tim to Lighthouse Inspections; Lighthouse Inspections has a client focus that is both interactive and friendly; something that we believe is what people want from a home inspector. We provide not only an investigation service but also an education to you, the client. We take the time to explain how things work, how to properly maintain and how to identify problems and concerns before they become major issues. Regardless of whether you are a first time or seasoned homebuyer, we will take the time to make sure you understand the home in terms that you can relate to and understand your priorities with your new property. We will provide you with an honest and thorough inspection and treat every home inspection as if we were buying it. We do not like surprises and we imagine you do not either. We encourage you to be our shadow throughout the inspection so you are able to see first-hand when we find abnormalities and explain how to resolve them. We will even follow up with you after you have had time to digest the report to see if there are any questions. When you’re ready, so are we. Call us today to schedule a convenient time for your Home inspection. You’ll be glad you made the right choice. We had such a great experience with Tim. He was able to work around our schedule to get into the house to do the inspection. The inspection report was detailed and easy to read. He even gave us recommendations on how to help keep up the condition of the house. Thank you, Tim!! Offering Home Inspection Services in Durham region, including Oshawa, Whitby, Brock, Ajax, Scarborough, Beaches, Courtice, Clarington, Scugog, Pickering, Uxbridge, Shorley, Port Perry, Mount Zion, Kinsdale Macedonian Village Taunton, Hampton, Blackstock, Bowmanville, Bond Head, Port Darlington, Greenwood, Brooklin, Columbus, Orono, Pinedale, Blackwater, Port Perry, Mount Carmel, Prospect, Manchester, Utica, Epsom, Ashburn, Myrtle, Myrtle Station, Raglan, Dagmar, Glen Major, Balsam and Surrounding areas.